Let my team help you buy or sell your home in paradise. 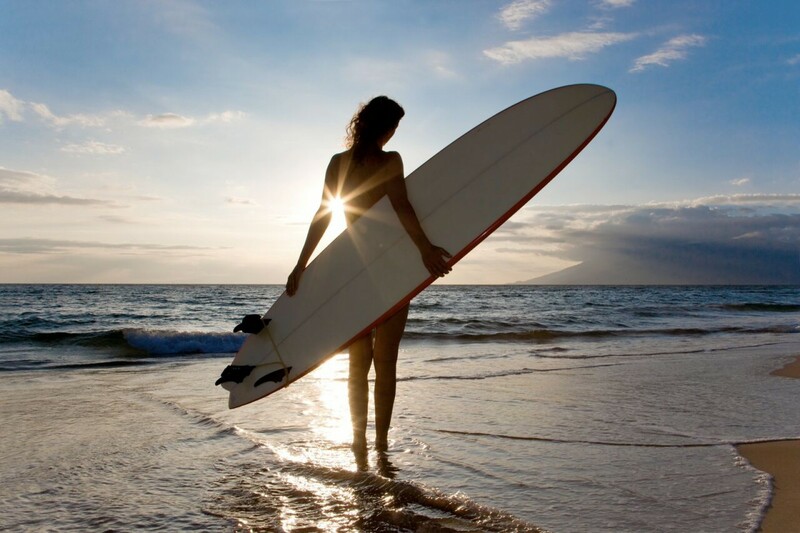 Are you considering a property purchase in Hawaii? 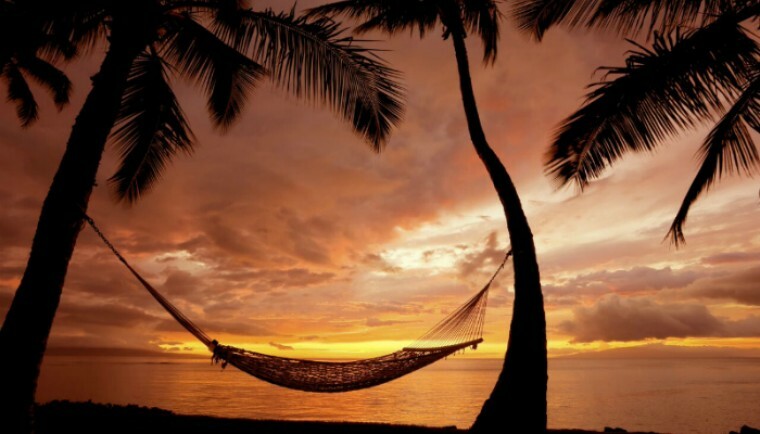 It’s time for you to discover why the island of Hawaii – the Big Island – is considered as “the dream destination”. Hawaii Luxury Resort Properties real estate sales team can find your perfect piece of paradise in Kailua-Kona or along the Kohala Coast. Lissette and I have lived on the island since 2001 and know every detail of the island’s diverse communities as every Kamaaina should! 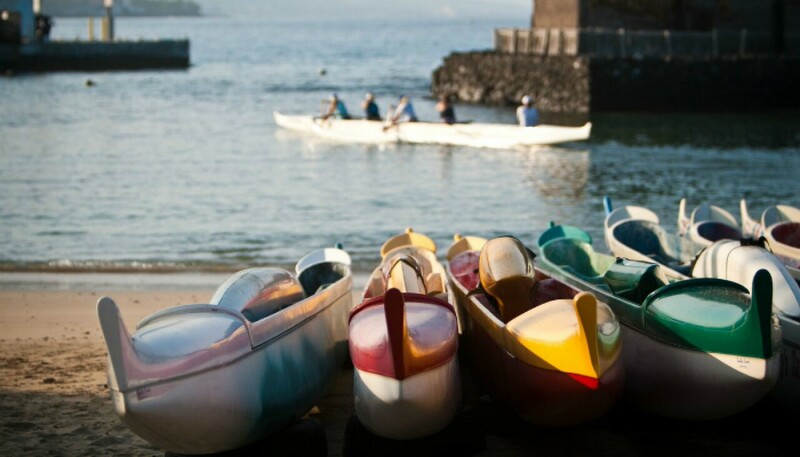 From the Kohala Coast resorts, where we live and play to the pasture lands up Mauka, we have explored and enjoyed every square mile. Please allow my team and myself to assist in your property search or sale. We built this site to assist you with your exploration of our real estate opportunities and lifestyle options on the Big Island. 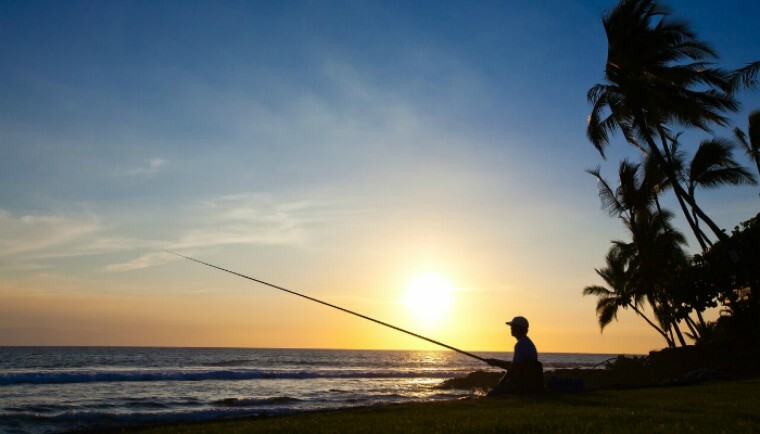 Search for currently available properties, new communities and the various, luxury resorts and explore the different lifestyles that compose our own not-so-little corner of paradise. 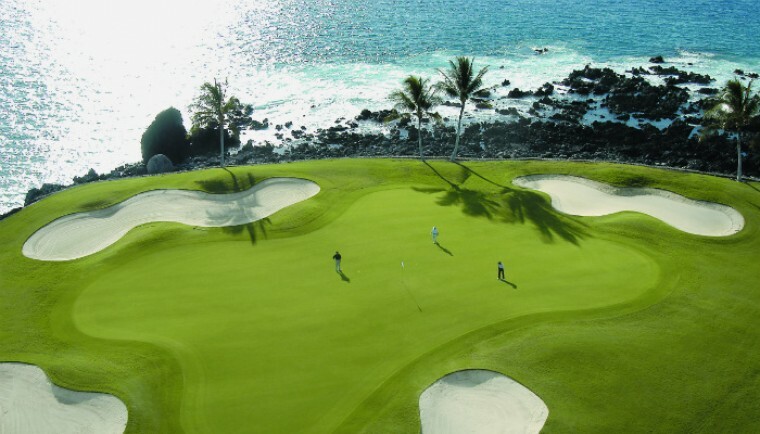 Apart from awesome Pacific ocean vistas, majestic green-draped headlands, breathtaking volcanoes, deep tropical forests, and a veritable rainbow of beaches – the Big Island also offers world-class resort amenities including 27 golf courses and innumerable tennis courts. Here in this tropical, storybook setting, you can write the rest of your lifelong adventure. What is the special ingredient that tops it all off? It’s all about aloha. The warmth, acceptance and hospitality of Hawaiians makes everyone feel welcome. Whether you plan on being here part of the year or forever – and whether you’re buying or selling real estate – it will be our privilege to help you make your real estate dreams come true. Imagine yourself standing on an ocean-view balcony at your new luxury home on the Big Island, enjoying piping hot Kona coffee while planning your next adventure, any adventure. 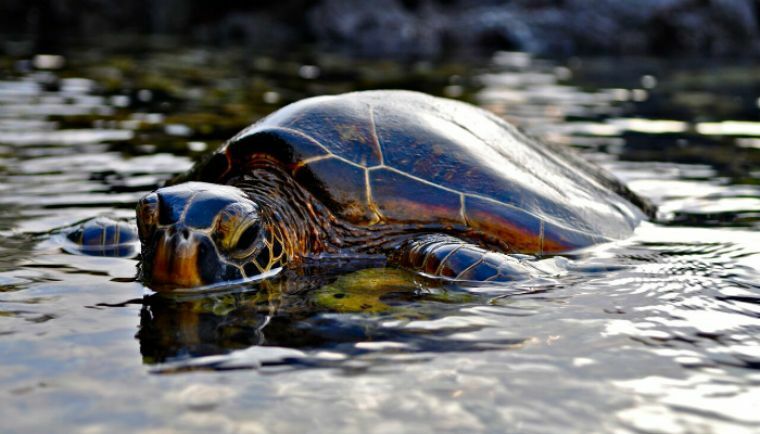 The largest of the Hawaiian islands – hence its name – Big Island boasts of widely diverse sights and experiences. Marvel at the molten magma flowing through glowing tubes at the Hawaii Volcanoes National Park, the frosted snowy caps of Mauna Kea, the emerald rain forests along the Hamakua Coast, the exceptional midnight-black sands of Punaluu Beach – and more. 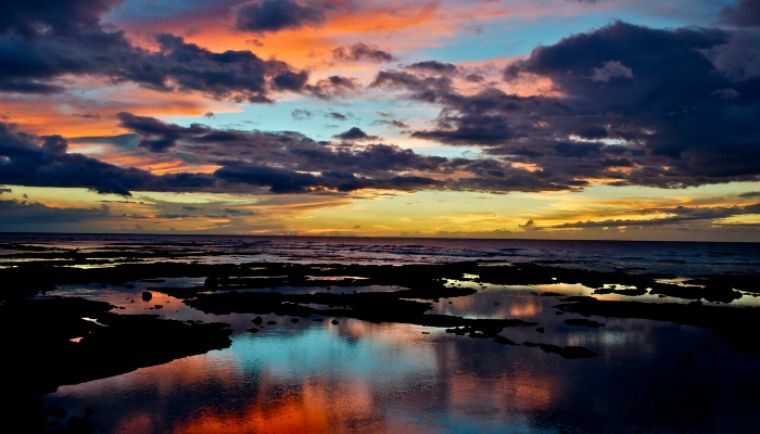 The whole of Hawaii Island is truly a testament to the power of nature and to the enduring spirit of aloha. 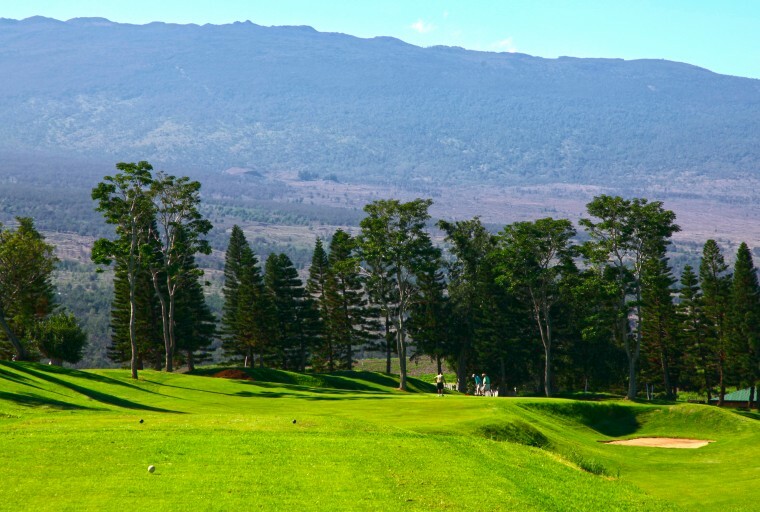 Here, world-class resorts and golf courses integrate well with charming towns, and revered Hawaiian cultural traditions are alive and well. Because of its size and incredibly varied topography, real estate options on the island are very diverse in terms of type, size and style. 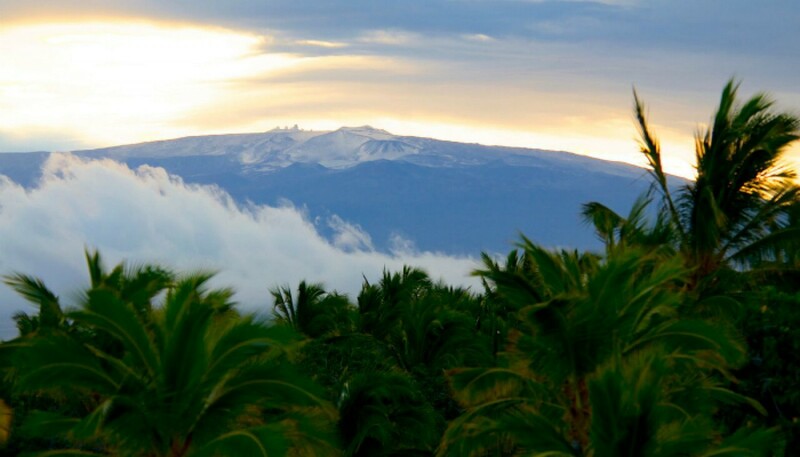 You’ll find anything from luxury beachfront homes and condos to sprawling ranches, coffee farms and estate properties on the slopes of Hualalai, Mauna Kea and the Kohala Mountains.